Nissan will provide the Fuga luxury sedan to Mitsubishi Motors starting from summer 2012. 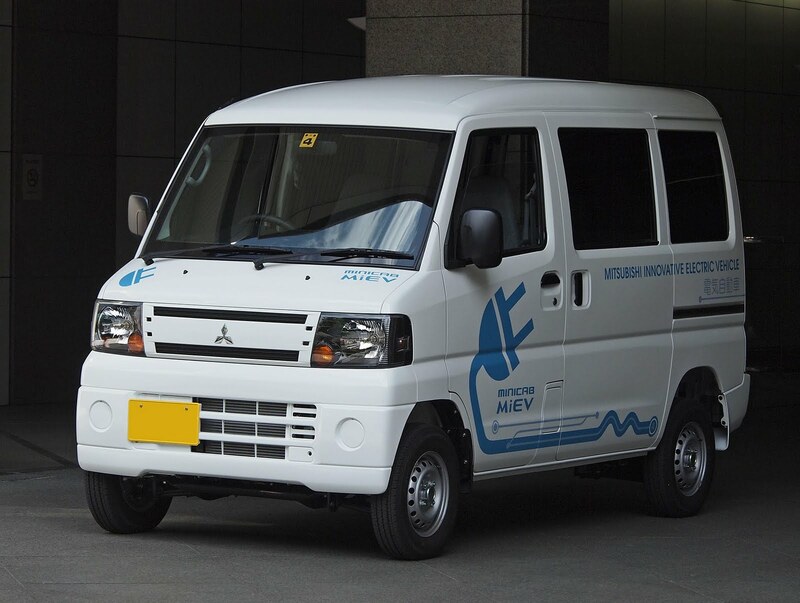 The two companies have started deliberations on the provision of Mitsubishi Motors' MINICAB-MiEV commercial mini EV to Nissan in fiscal year 2012. The two new OEM project agreements are part of the core agreement signed in December 2010 to expand cooperation between the two companies. These new projects follow on a prior agreement for Nissan to provide the NV200 Vanette compact van to Mitsubishi Motors starting from October 2011, together with the establishment of the joint venture NMKV Co., Ltd., in June 2011. These initiatives are intended to strengthen the competitiveness of both companies in Japan.